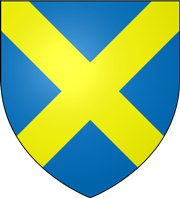 For those that want to experience 100 miles of Offa’s Dyke, in what is still an incredibly tough event, we present The Mercian Challenge. 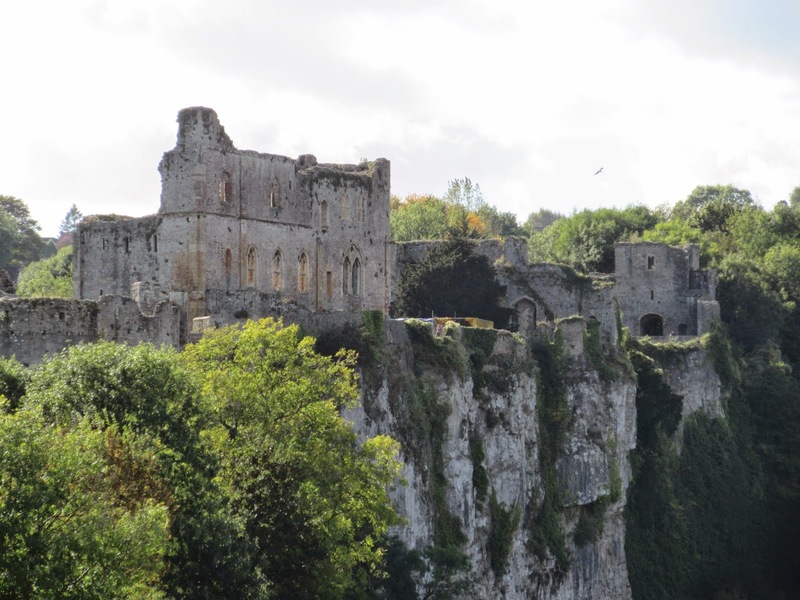 You take on 100 miles of the Offa’s Dyke footpath from Chepstow to Montgomery. You will follow the Offa’s Dyke footpath to Monmouth, and then past the White Castle to Pandy. 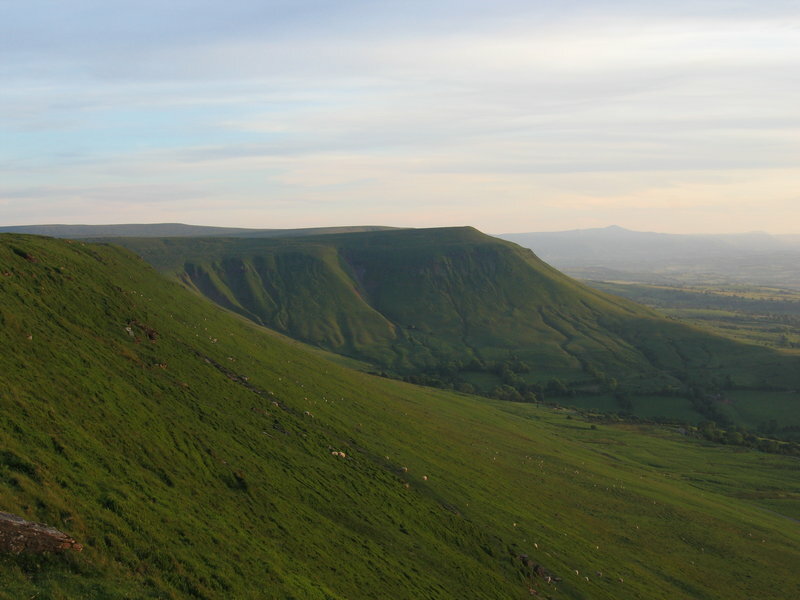 There before you is the daunting 703m Black Mountain, before you descend into Haye-on Wye. You venture on then to Kington, Knighton and finally Montgomery; a total of 5180m of elevation along the way; that is almost an average of 52m of elevation per mile! (The Pennine Way has just 42m of elevation per mile). Clearly, this is no ordinary 100 mile event, reflected in the 42 hour cut off time. All five indoor checkpoints along the way, plus the finish, will have food (hot food at most CPs) and drinks. You must carry mandatory kit with you at all times, but will have access to one drop bag along the route, and also your finish line bag will be waiting for you in Montgomery. The event begins at the Southern end of the National Trail in Chepstow. 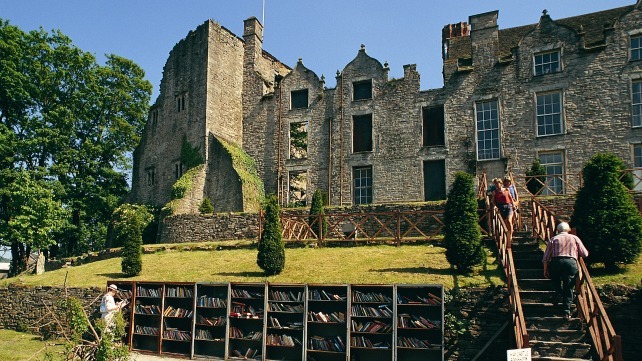 Then heads North, through Monmouth, passing countless historic buildings and castles, before climbing to 703m on the Black Mountain, then descending to the “Town of Books” Hay-on-Wye. You journey on through Kington and Knighton (home of the Offa’s Dyke visitor centre). The Clun Hills will challenge you next, before reaching the finish line in Montgomery.